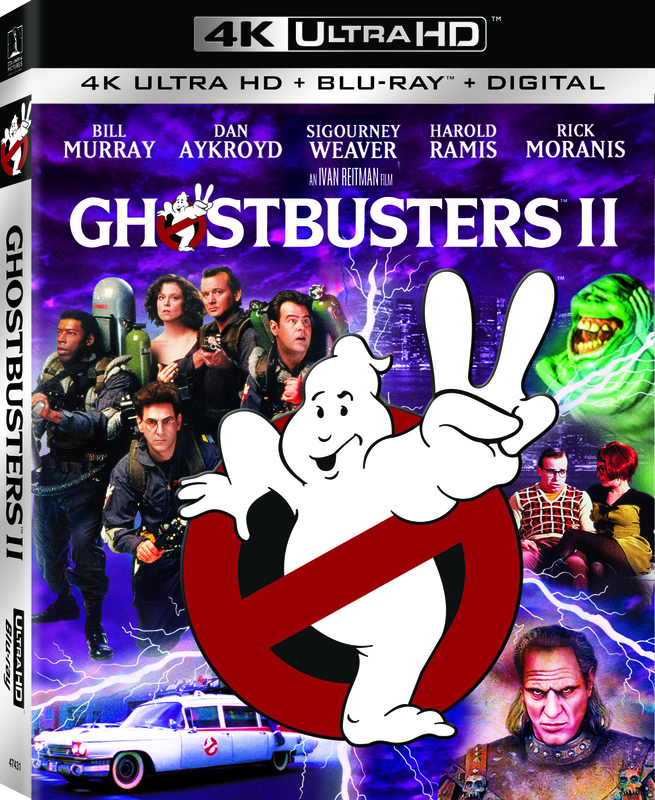 The cinematic wonders that are ‘Ghostbusters‘ and ‘Ghostbusters II‘ are hitting the shelves soon 4K Ultra HD style. Three former parapsychology professors set up shop as a unique ghost removal service. It’s such a simple premise, but it has given us years of enjoyment, laughs and a few scares. Name one person who thinks of marshmallows as ordinary camp-out food and I’ll show you a liar, or one of the nonbelievers who has never seen Ghostbusters before. The films star Bill Murray, Dan Aykroyd, Harold Ramis, Ernie Hudson and Annie Potts. The special effects like particle beams and ectoplasm will be experienced in a whole new and dynamic way. Our ears will get a treat as the new versions will feature all-new Dolby Atmos Soundtracks. The next generation technology 4K Ultra HD disc with High Dynamic Range from Sony Pictures Home Entertainment on June 7. 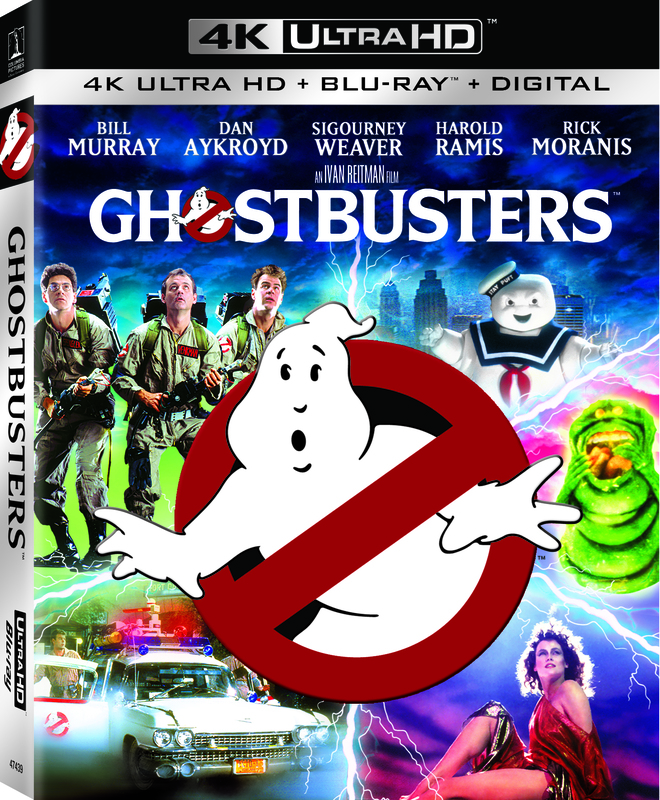 So not only will you get the classic films from 1984 and 1989 that started a craze that swept the nation, the 4K Ultra HD release will also include the recent anniversary Blu-rays and all the bonus materials and commentary they held. But that’s not all! 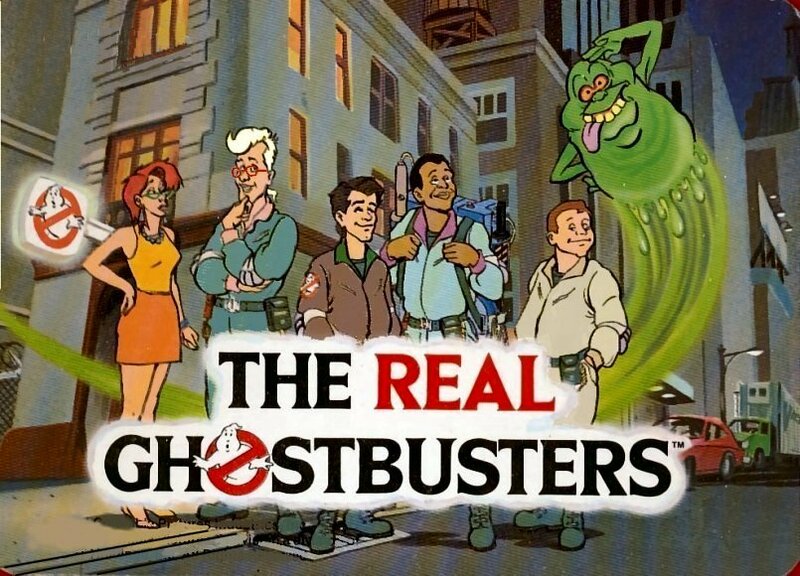 Sony will release over 50 episodes of the iconic 1980s animated series, ‘The Real Ghostbusters”, on DVD July 7 and on Digital, from Ivan Reitman, DiC and Sony Pictures Television. 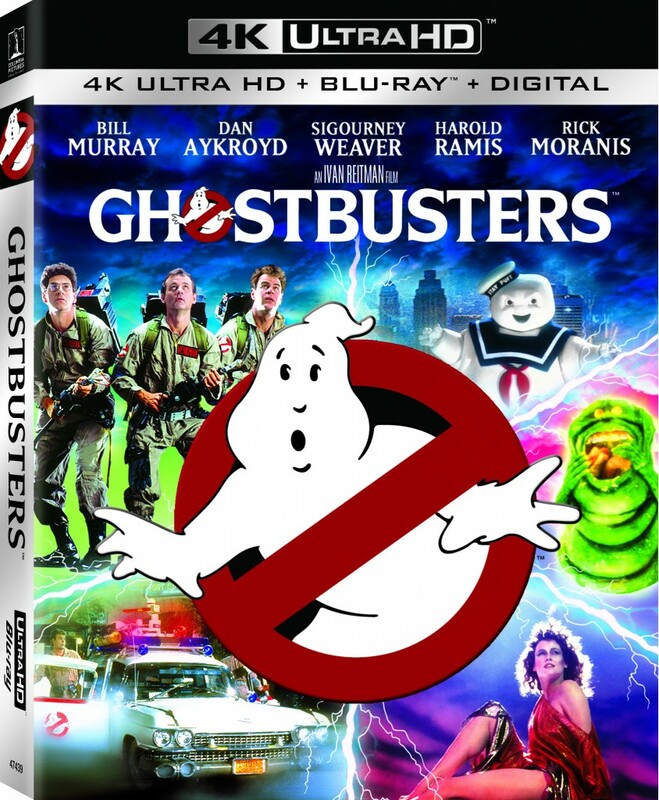 This release comes just a month before the July 15 U.S. premiere of the highly anticipated ‘Ghostbusters‘ from director Paul Feig, starring Melissa McCarthy, Kristen Wiig, Kate McKinnon, Leslie Jones and Chris Hemsworth. This entry was posted on Tuesday, April 5th, 2016 at 4:16 pm	and is filed under Film, News. You can follow any responses to this entry through the RSS 2.0 feed. You can skip to the end and leave a response. Pinging is currently not allowed. « Check Out The Latest Trailer For Roald Dahl’s ‘The BFG’!! !